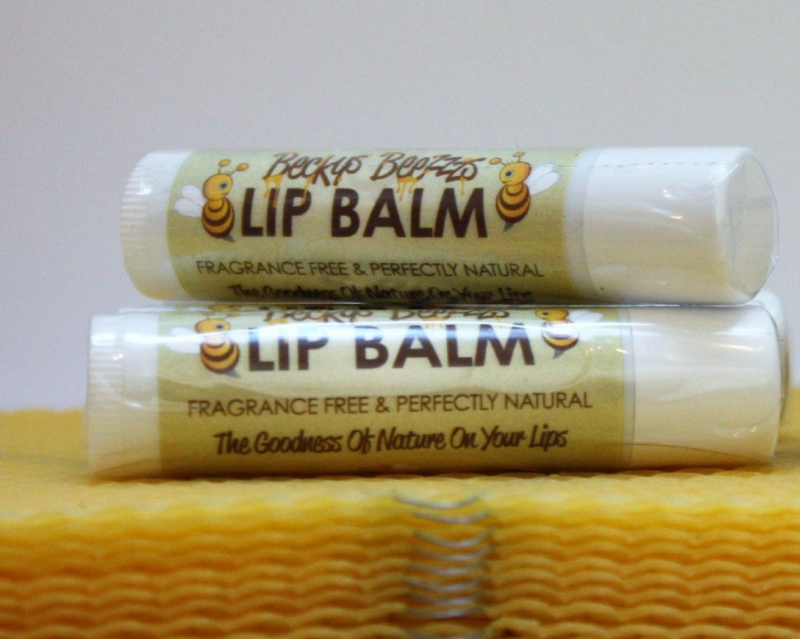 Our perfectly natural lip balm in a tube, a simple recipe but extremely effective, is enriched with beeswax from our own hives. Great for your lips leaving them feeling nourished but even better for chaps lips. You will find your lips just love our lip balm. This one has cocoa butter and honey added to it for extra nourishment and the honey will help heal if you have chapped lips.